Author: Spedden, Daisy Corning Stone Set In . . . 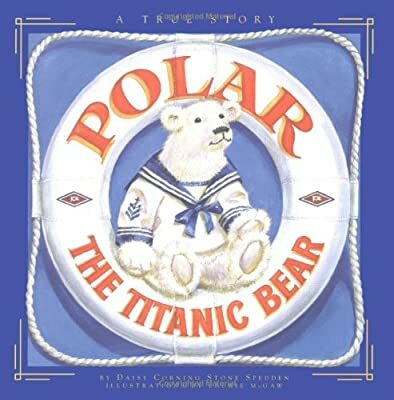 Description: A story of a boy, his teddy bear, and their escape the Titanic's sinking, originally told to the boy by his mother shortly after their family's escape from that tragedy, features beautiful illustrations and a fascinating glimpse into the past.